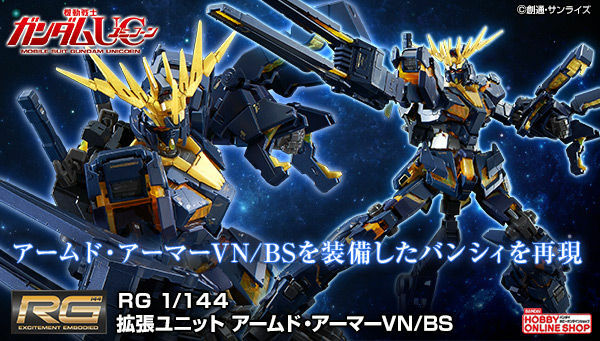 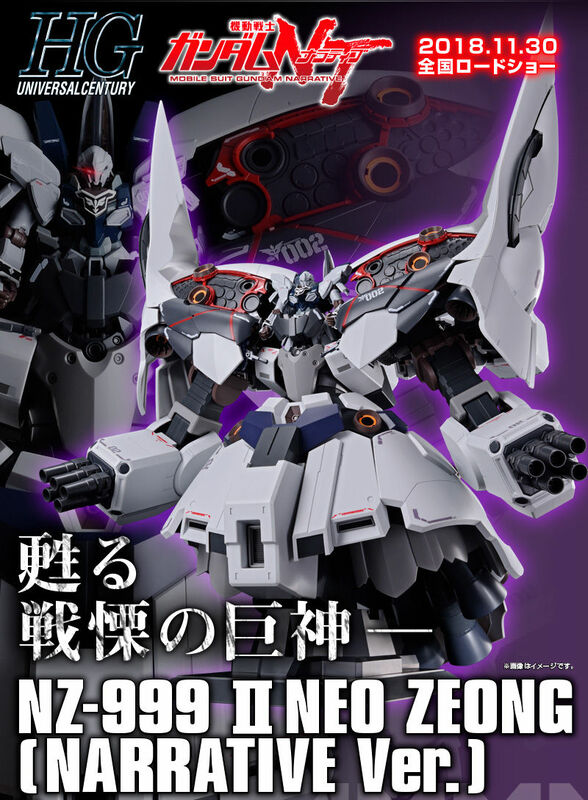 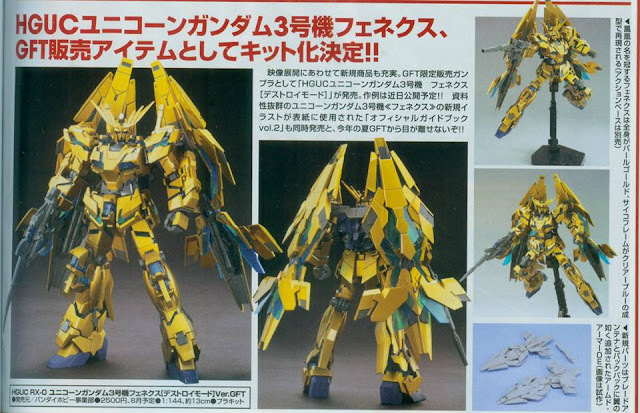 finally a 1/144 armed armor DE! 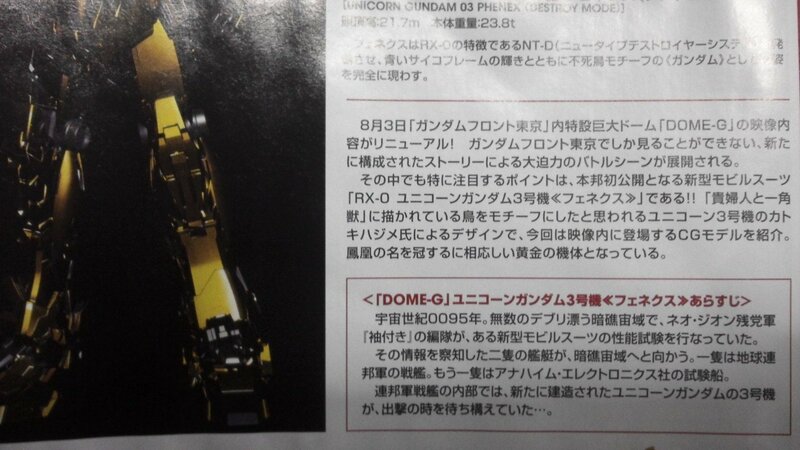 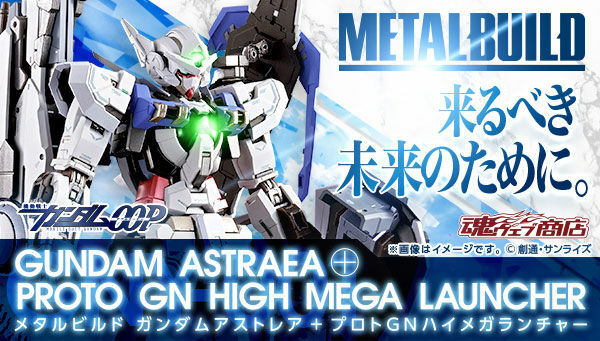 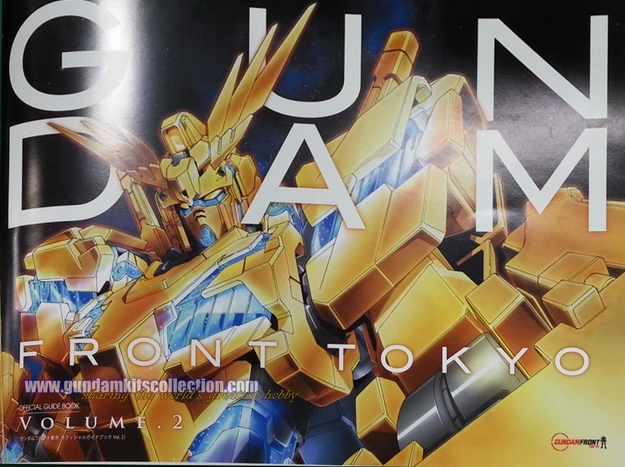 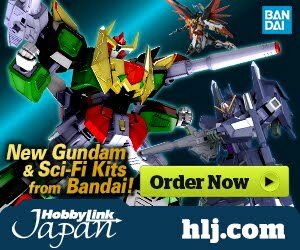 - available at the Dome-G Odaiba at Gundam Front Tokyo Japan. 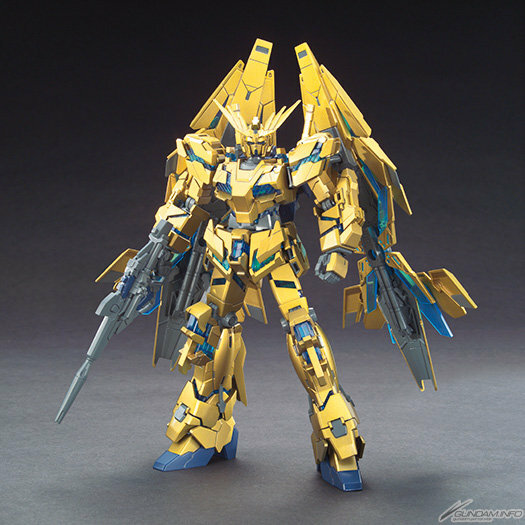 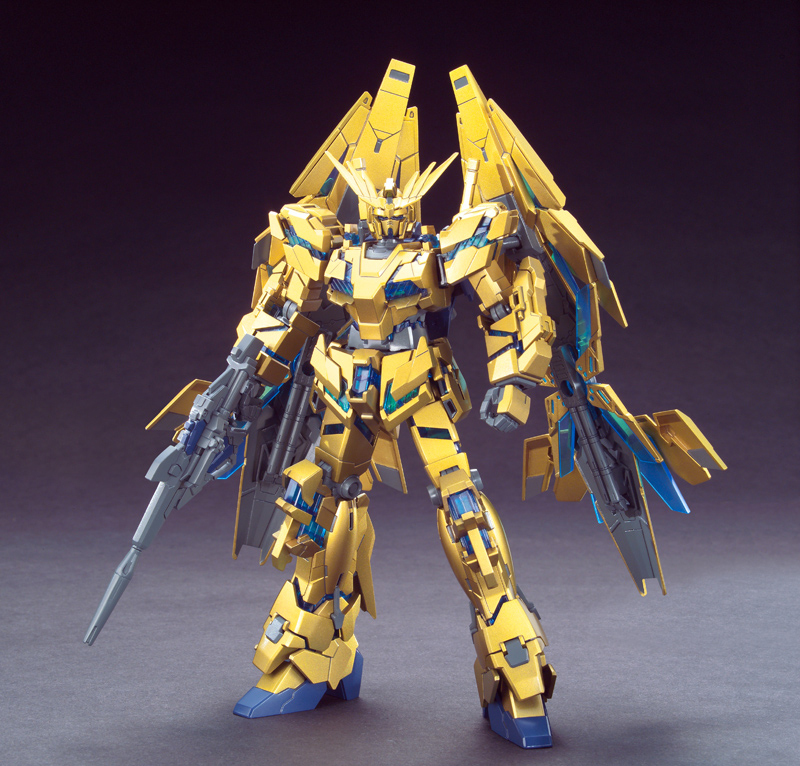 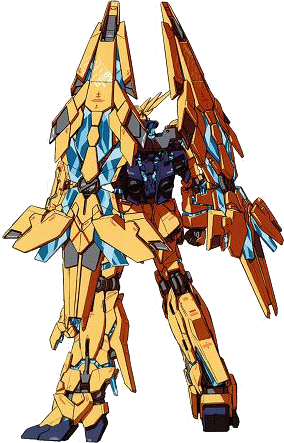 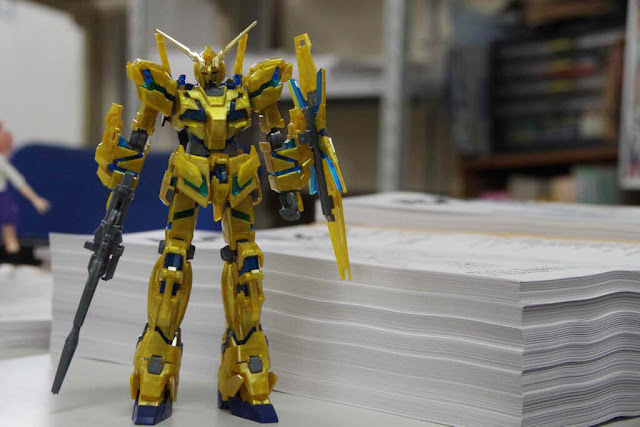 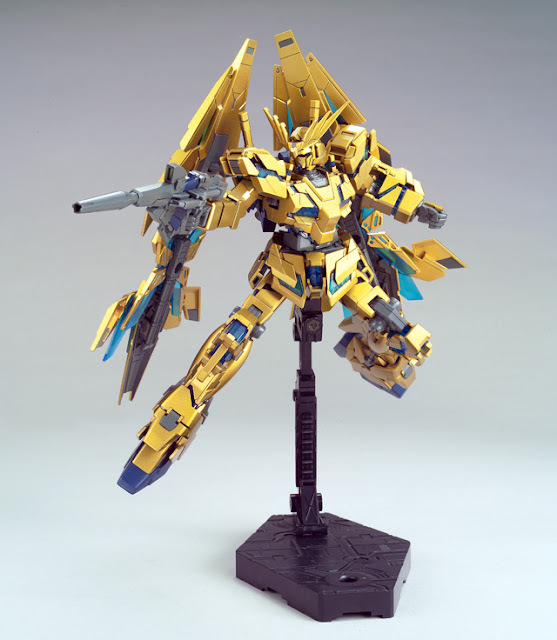 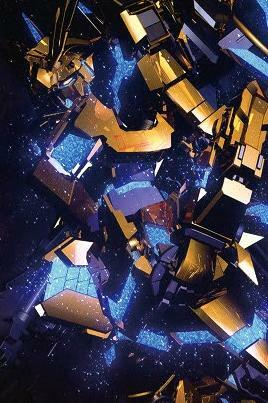 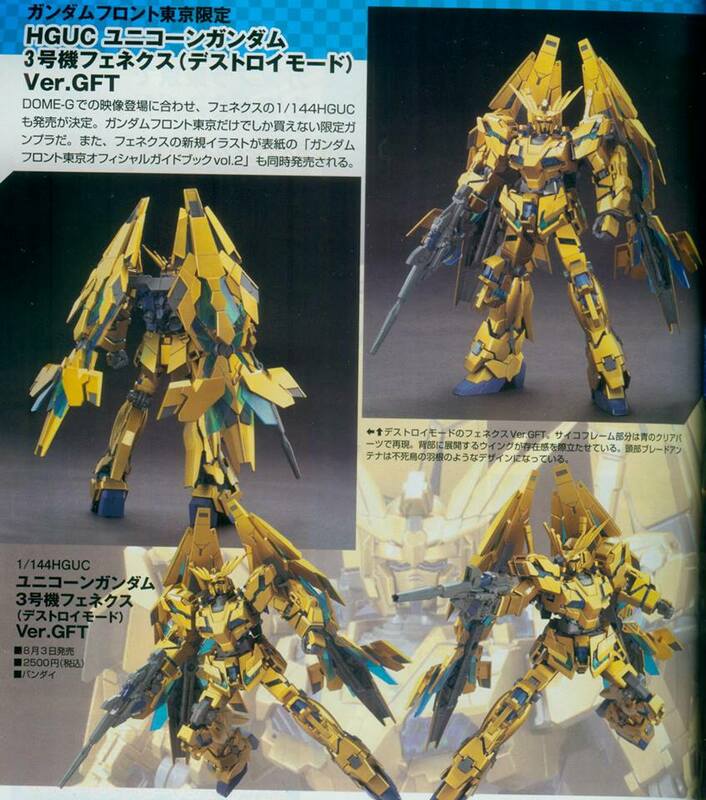 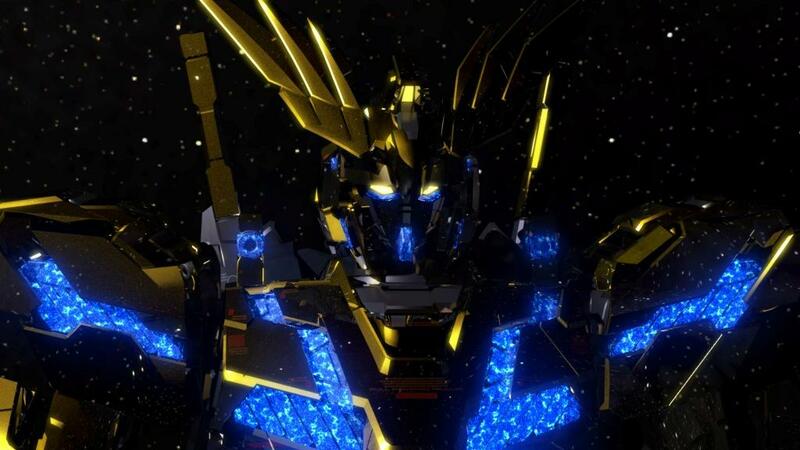 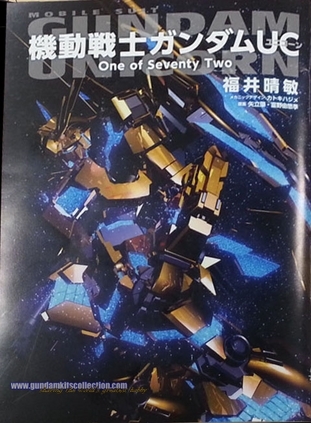 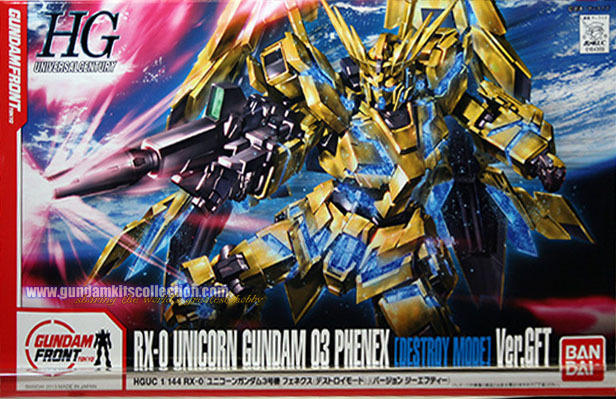 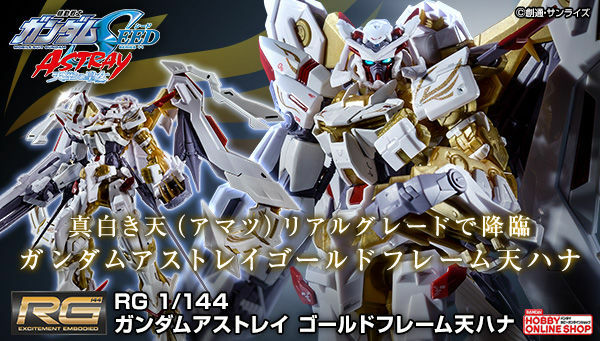 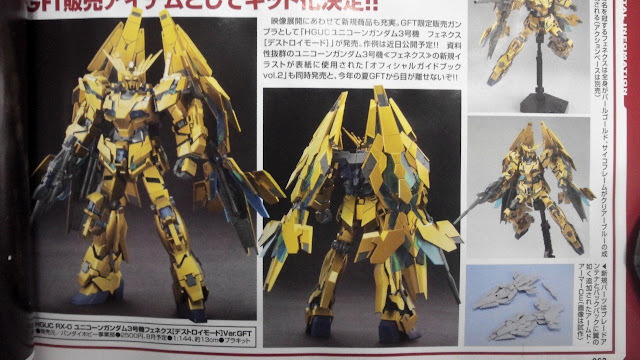 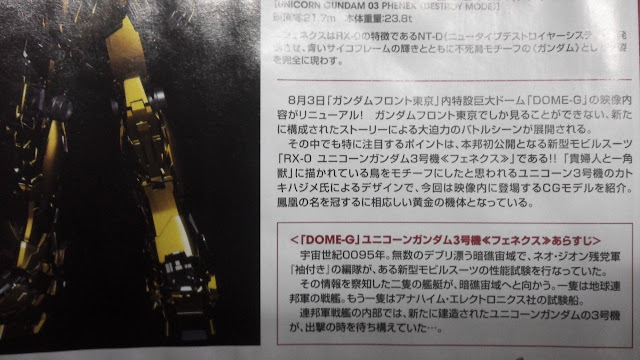 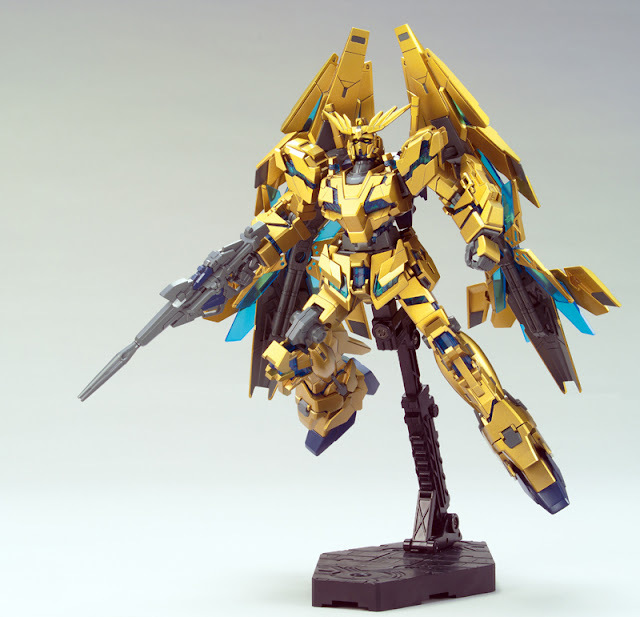 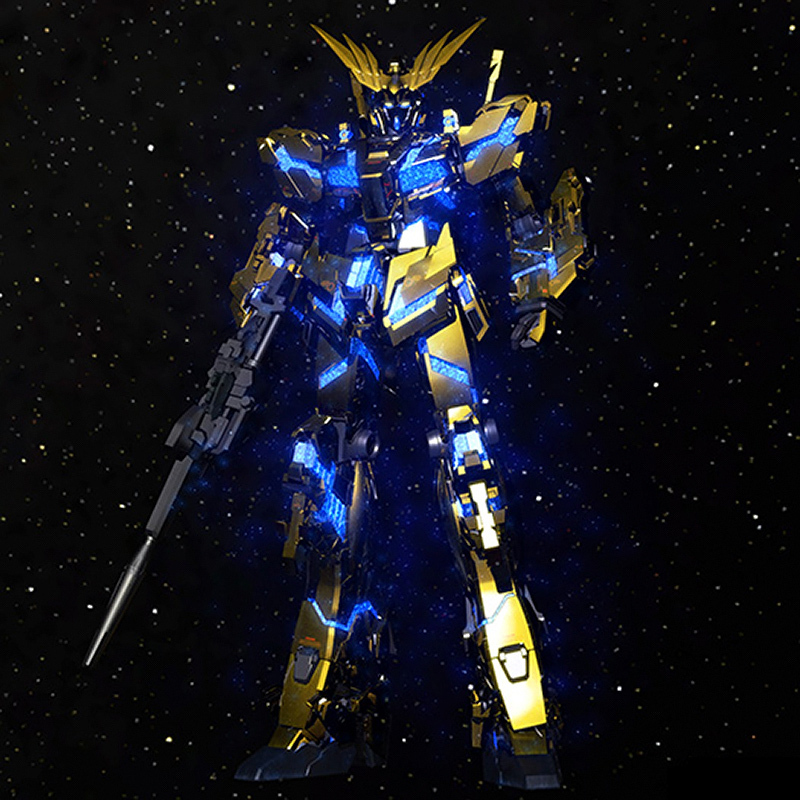 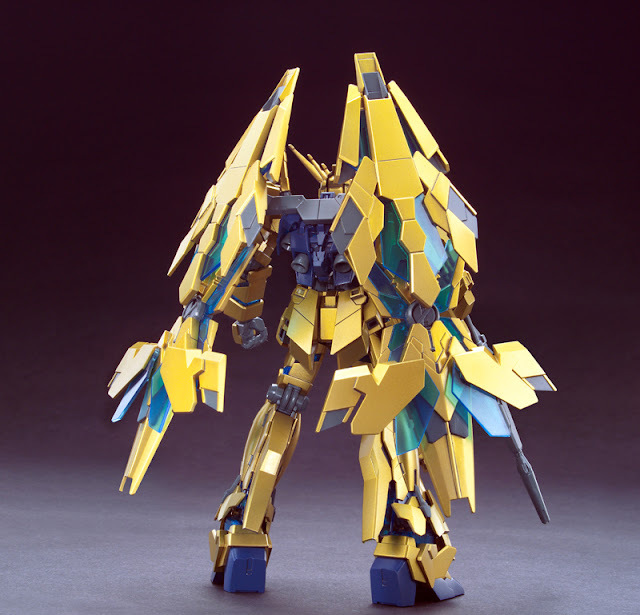 A secretly built unit, the RX-0 Unicorn Gundam 03 Phenex is a new machine that is completed by the Earth Federation Forces and reflects the data of Units 1 and 2. 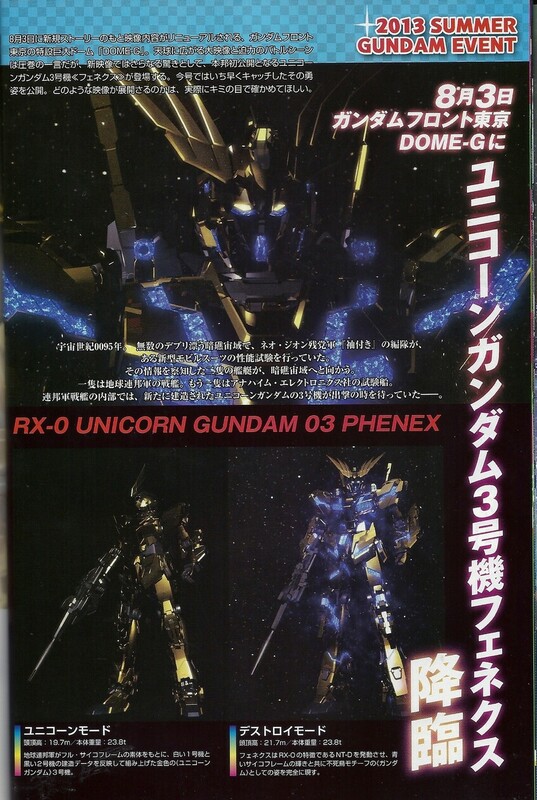 Rather than that of a Unicorn, the Phenex's motif is that of a phoenix, illustrated with a much more elaborate horn/V-fin and a golden body. 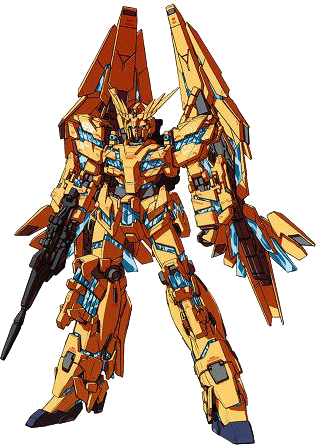 Its psychoframe is left in an unfinished state.